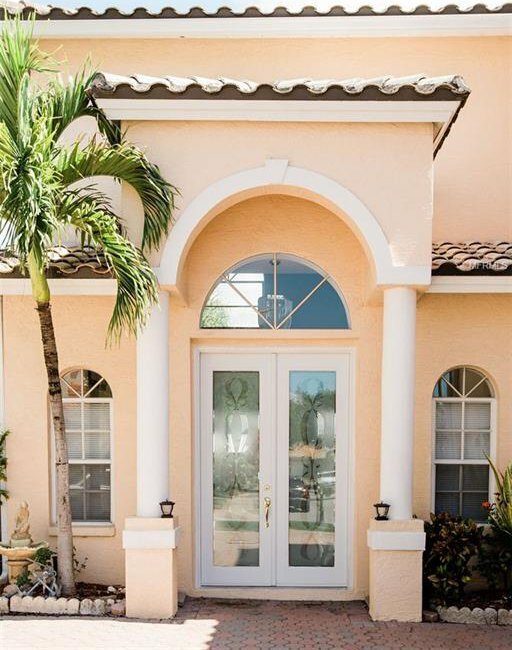 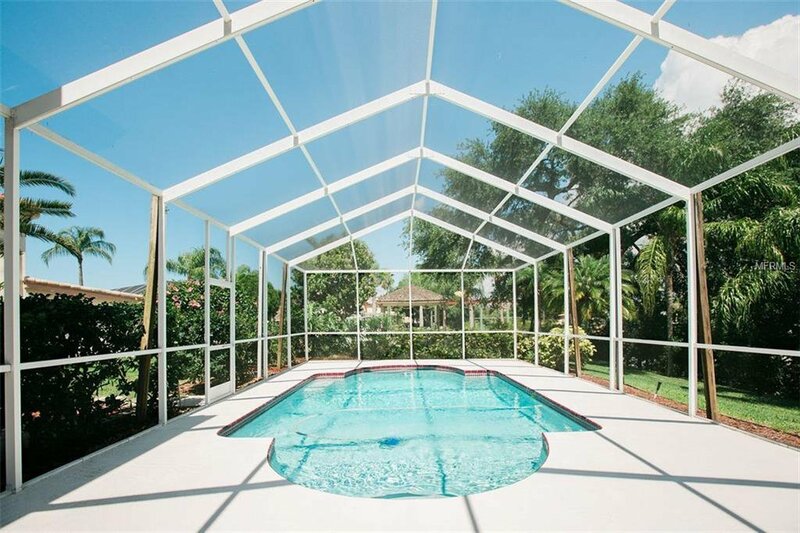 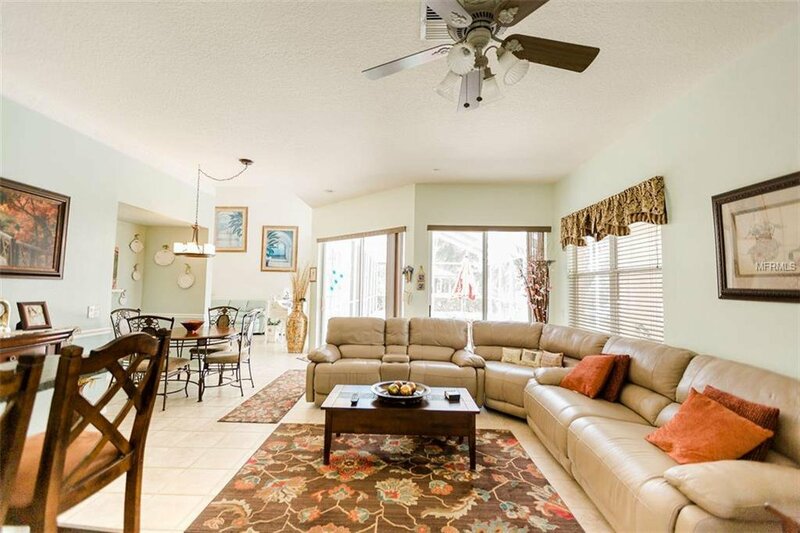 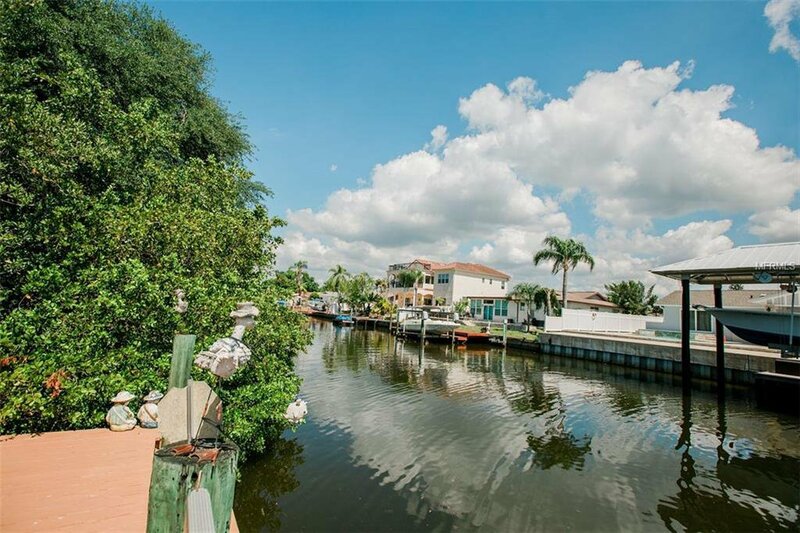 Spectacular WATERFRONT pool home with DIRECT BAY & GULF ACCESS for a boater’s dream come true! 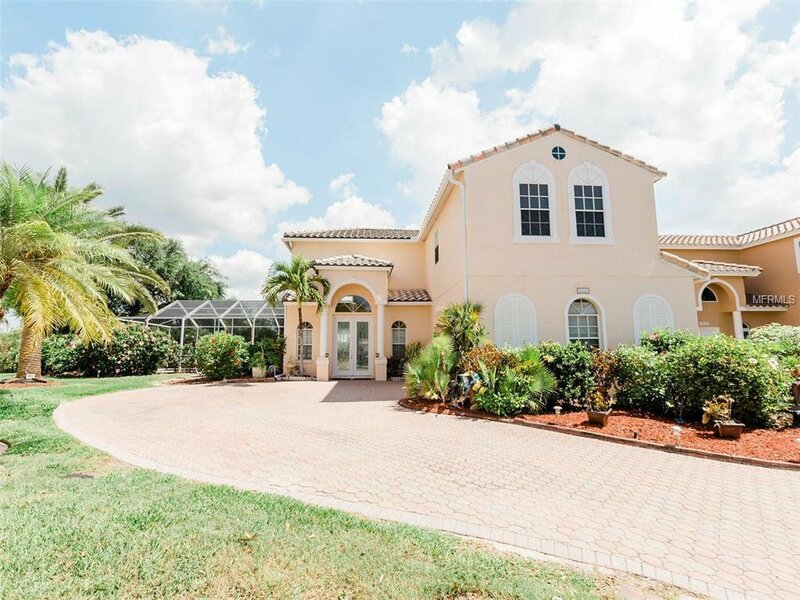 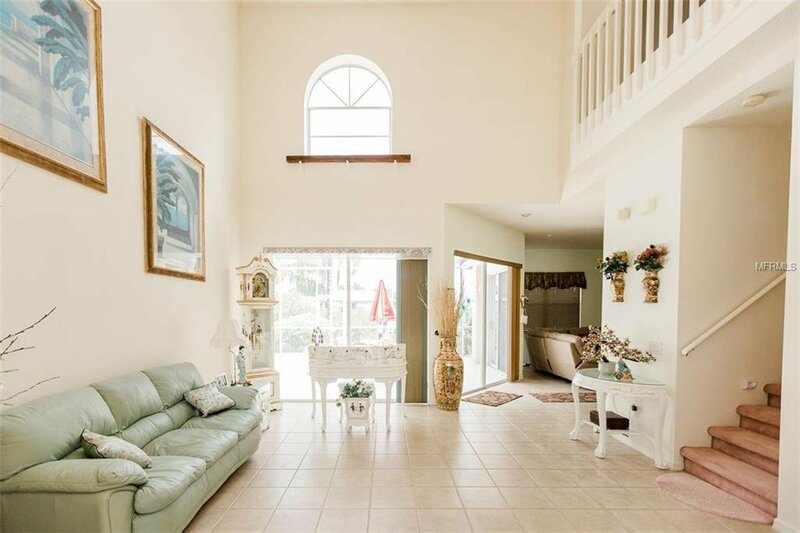 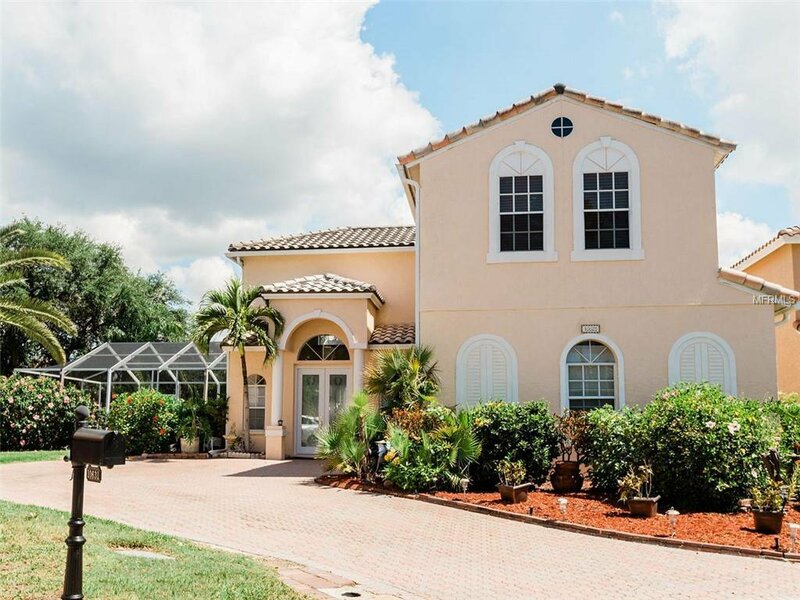 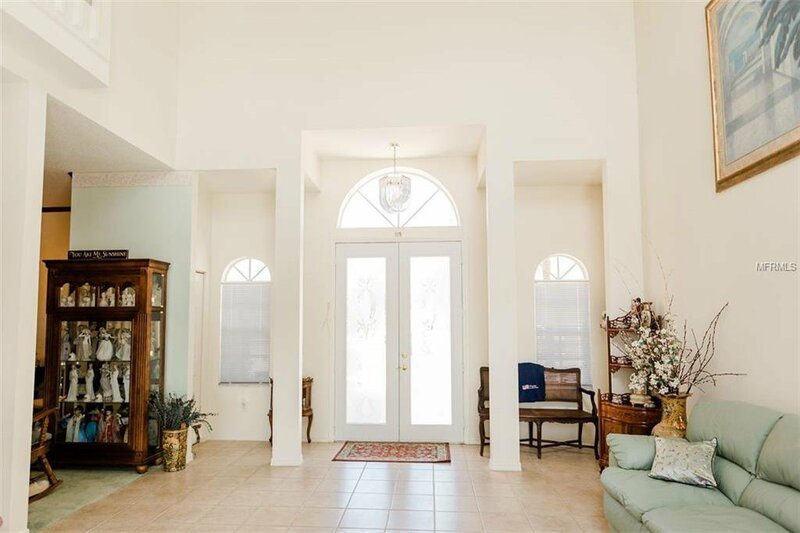 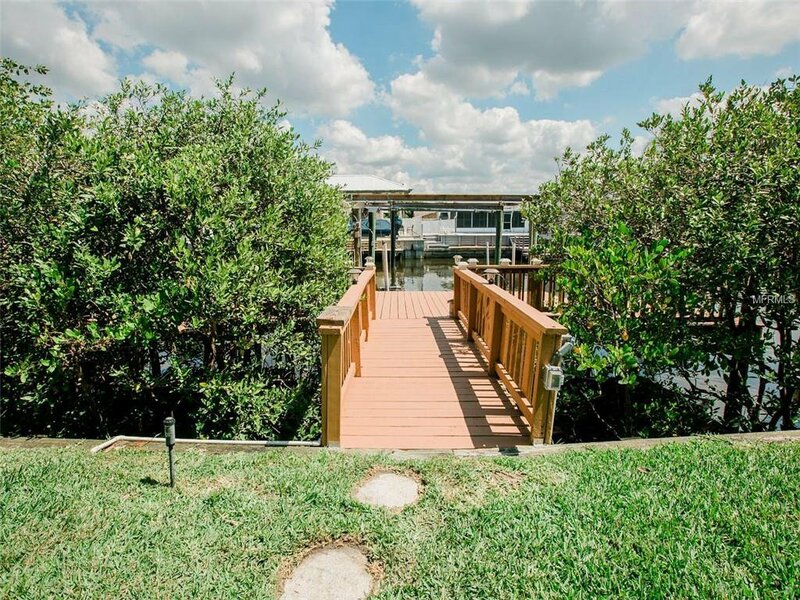 Complete with open dock and electric boat lift this charming one-of-a-kind home is nestled in the beautiful GATED community of Palm Bay. 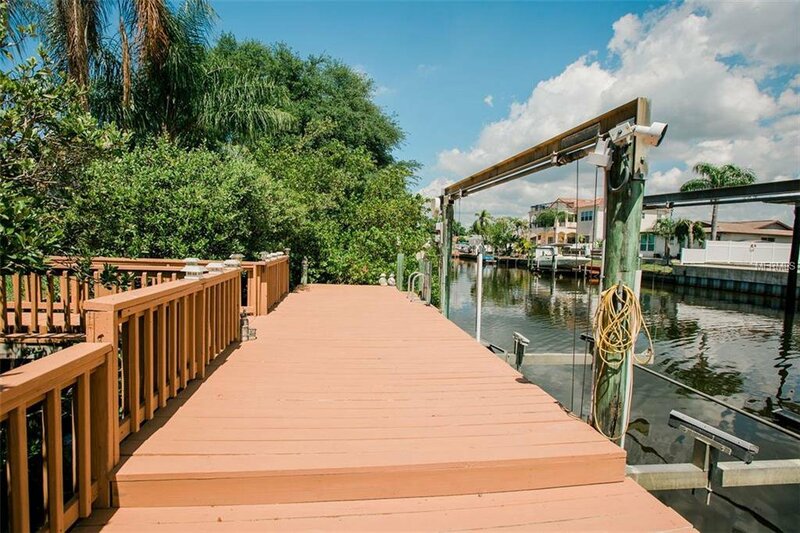 Just step out your back door, HOP IN YOUR BOAT and head on out to the mouth of Tampa Bay, direct access, no bridges, perfect for sailboats too! 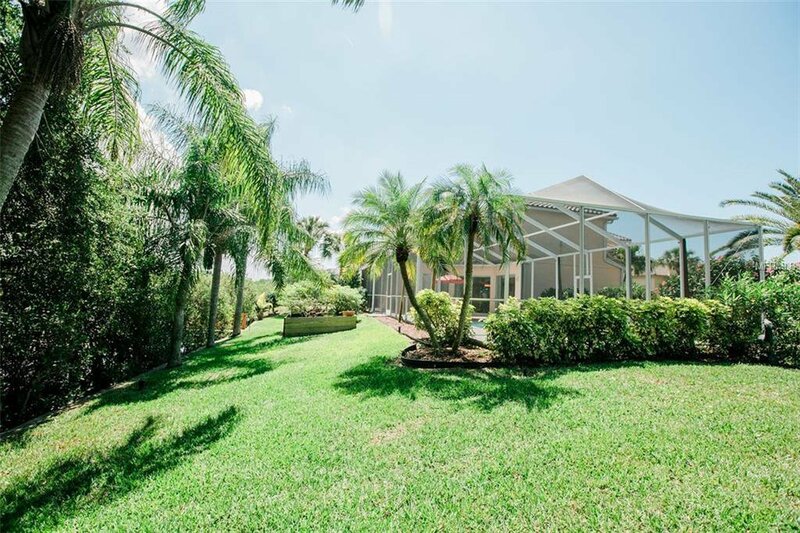 Huge OVERSIZED lot and wide-open floor plan offers plenty of space for hosting events including a spacious private pool area and screened-in lanai ideal for gatherings with family and friends, boasting magnificent water views and breathtaking sunsets. 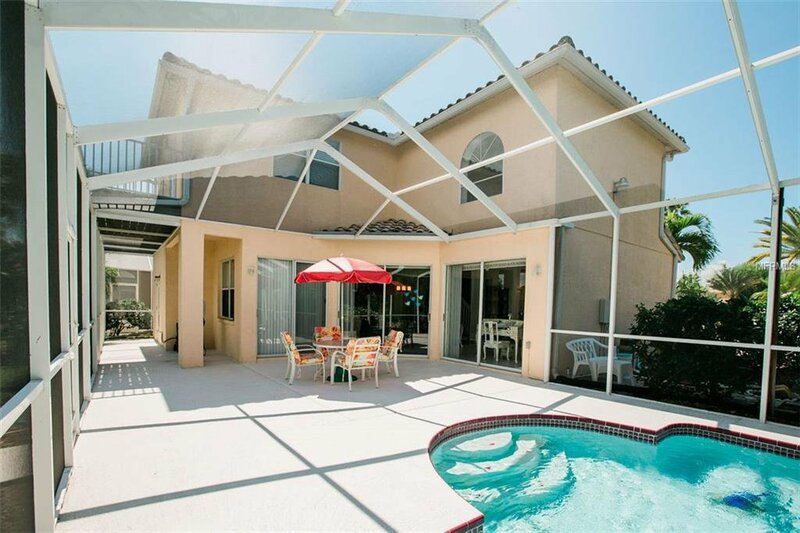 The living and family rooms flow smoothly into the outside pool area through sliding glass doors, making for great entertainment flow. 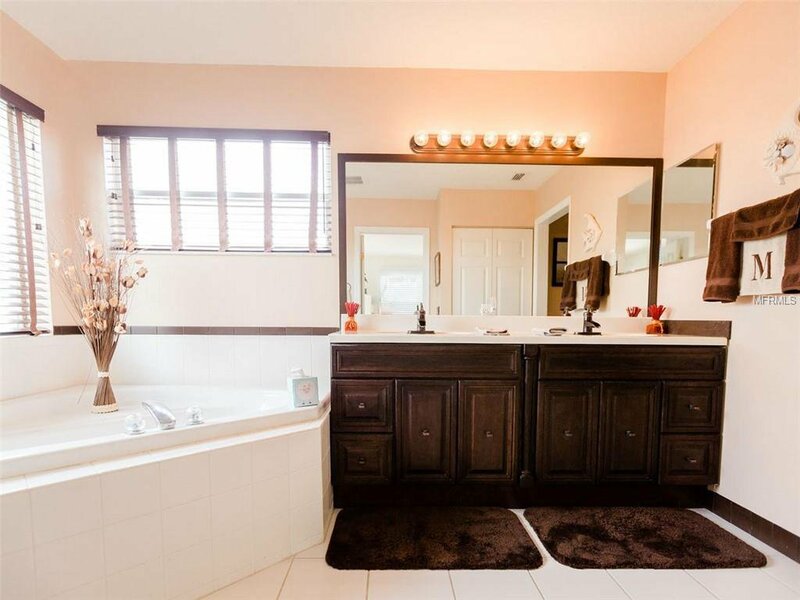 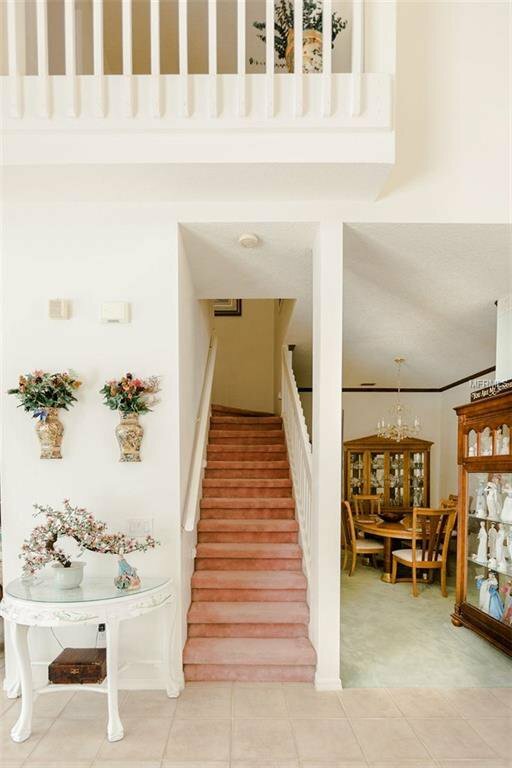 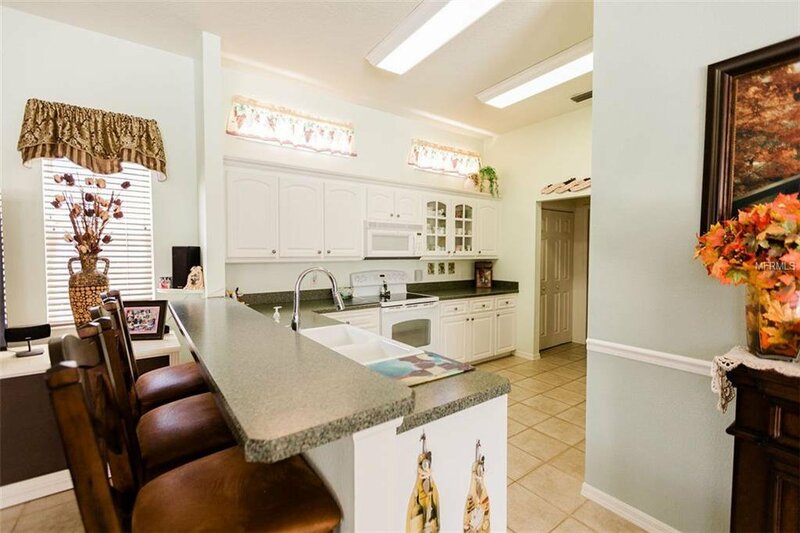 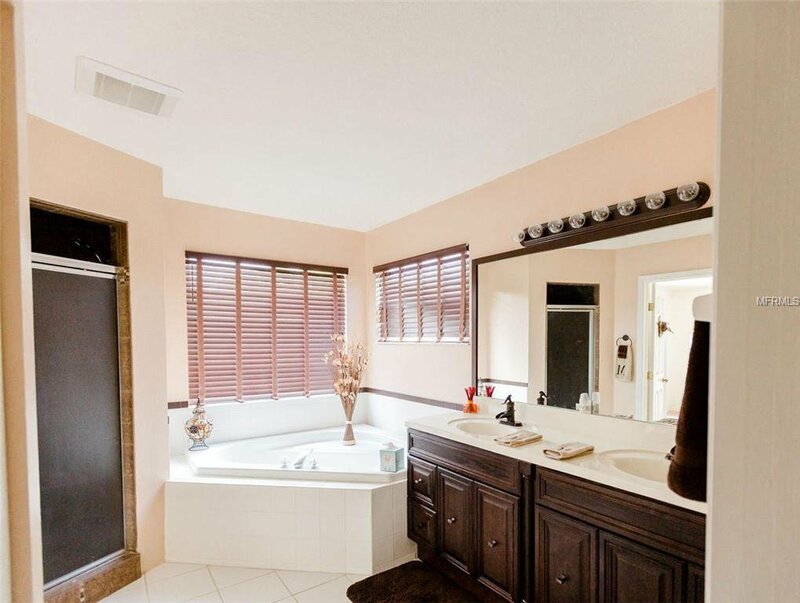 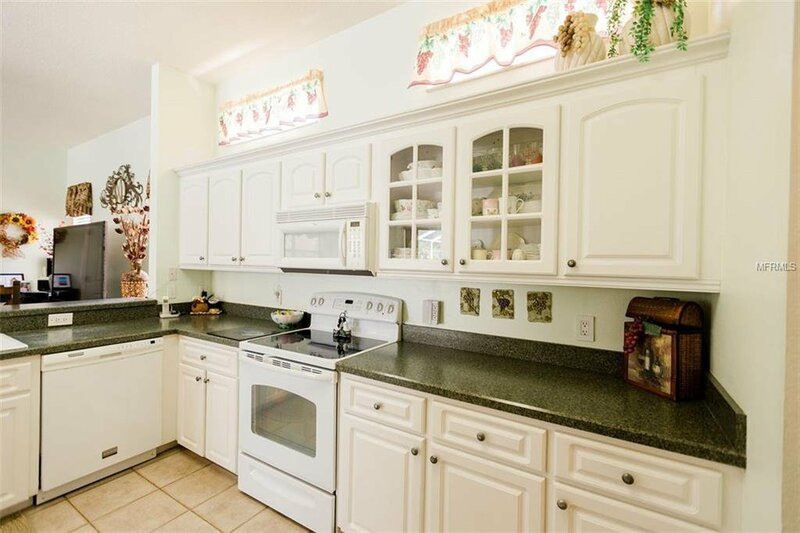 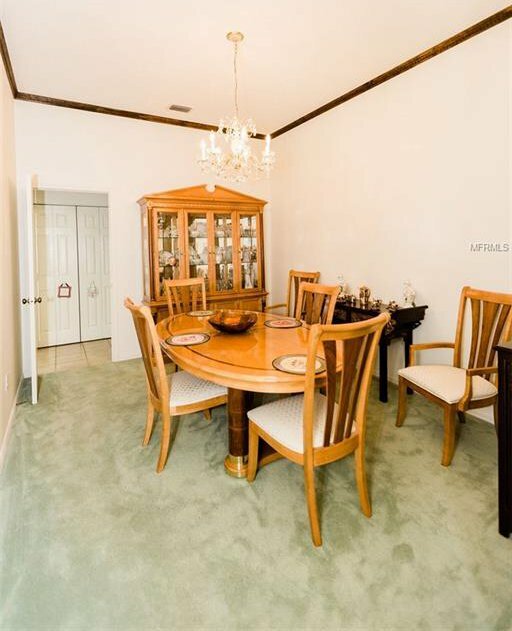 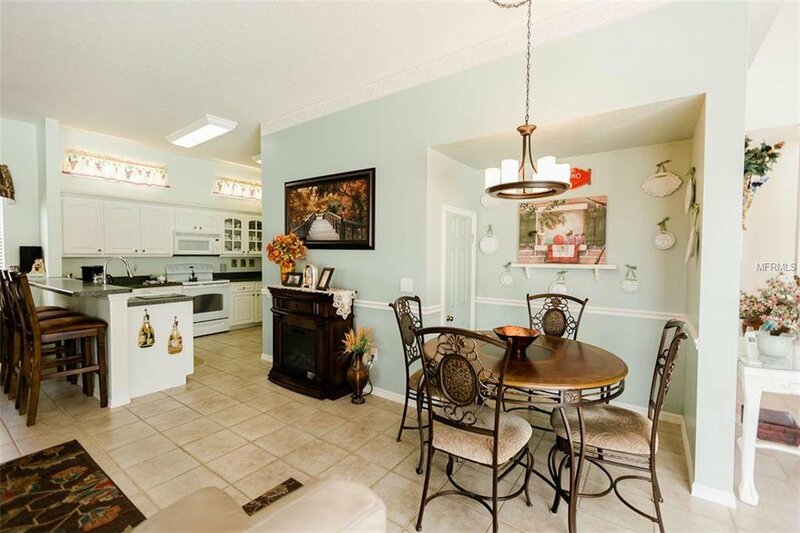 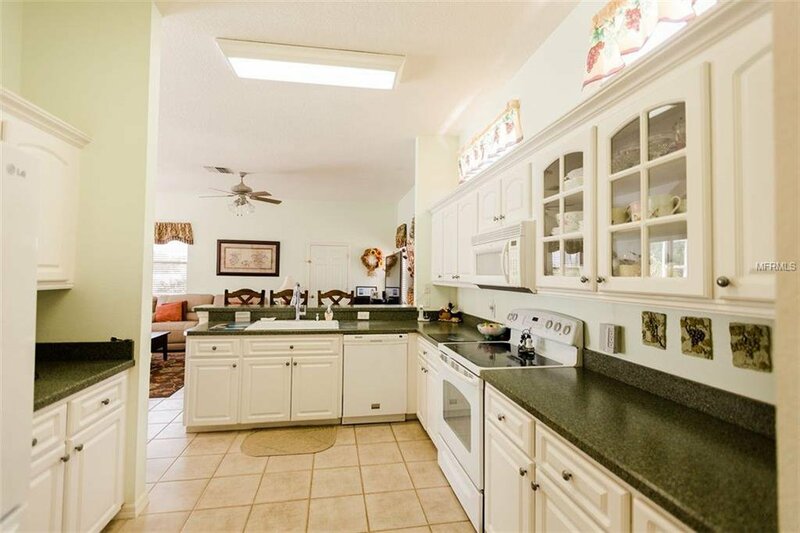 The kitchen is open to the family room with a charming breakfast bar and elegant dining area. 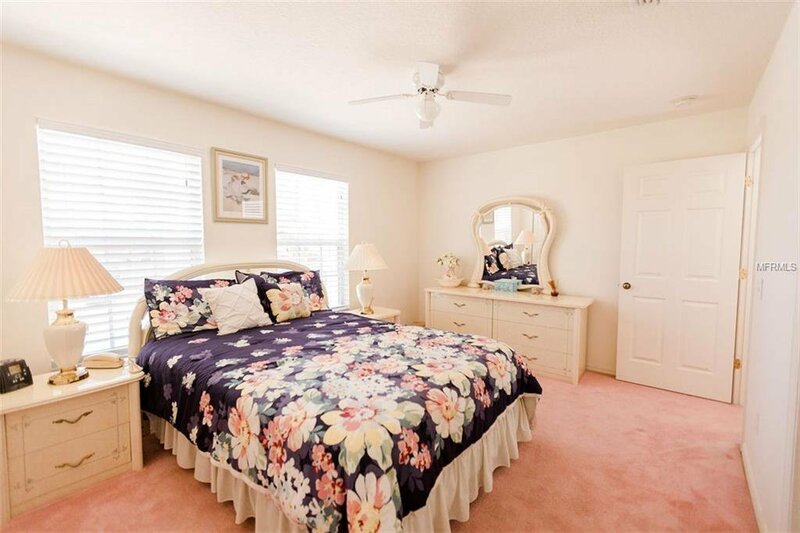 Upstairs you will find the palatial master bedroom en-suite where you can enjoy morning coffee or an evening glass of wine on your private master balcony. 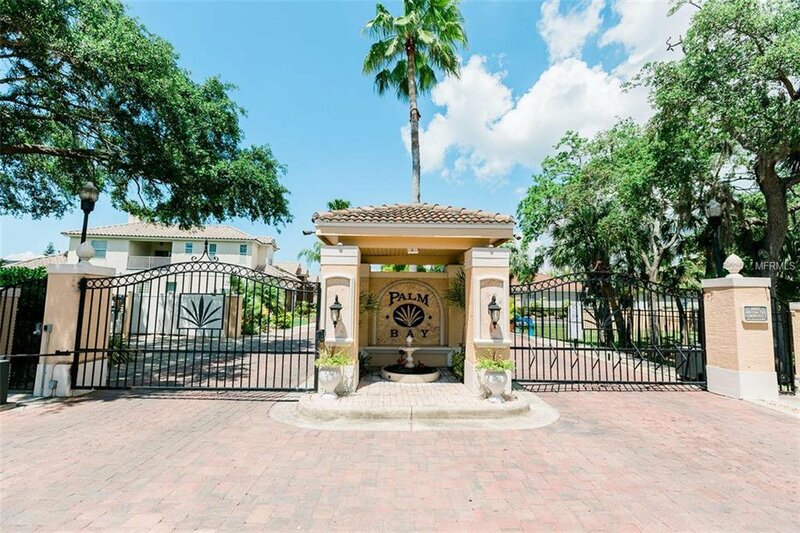 This lovely community offers tennis courts, dog park, playgrounds & neighborhood social events as well as its own private beach with volley ball nets. 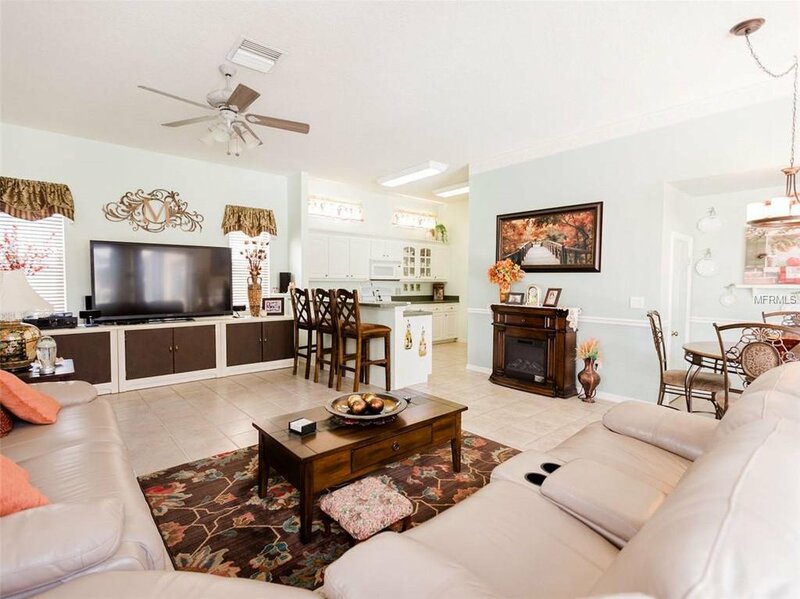 GREAT SCHOOLS, only 5 min to Berkeley Prep, and centrally located just minutes from I-75, the Tampa Airport, shopping malls, world class beaches, Busch Gardens, Disney World, and tons of popular restaurants and theaters, PALM BAY is your very own special paradise offering the best in waterfront living and enjoying the fantastic Florida lifestyle! 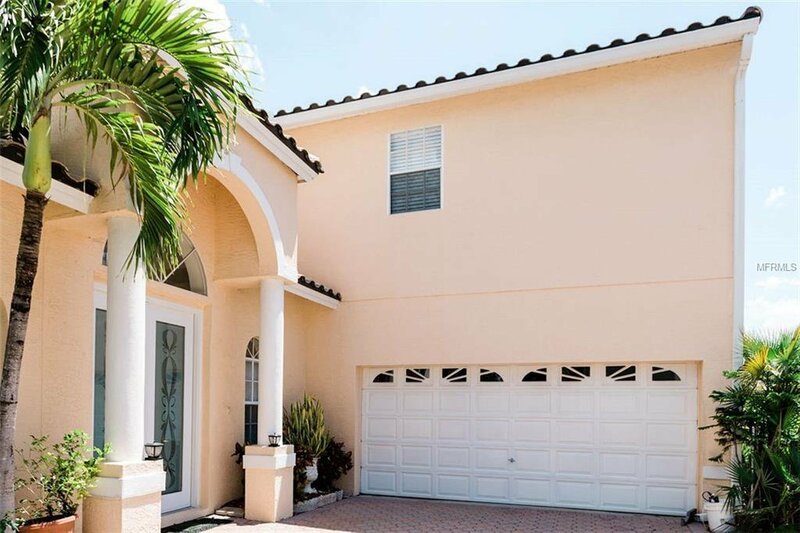 Listing courtesy of THE MICHAEL SHANE GROUP,INC..